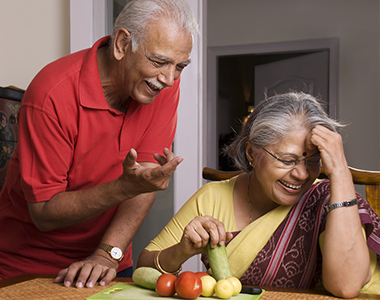 Many people with diabetes worry about potential long-term complications. Some start thinking about it right after diagnosis and for others it starts when they experience their first symptoms or diagnosed with early signs of complications. High glucose levels over time are associated with many different types of complications. 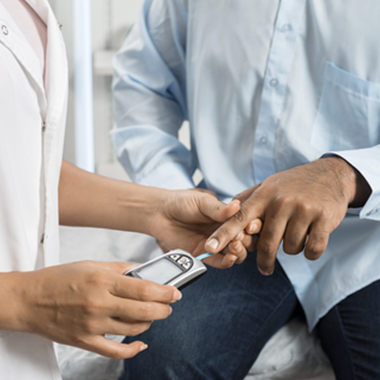 Achieving good glucose levels and an in-target HbA1c are the keys to helping reduce risk, delay or avoid developing (long-term) complications.